Alert: Polkadot Blockchain: A threat to Ethereum? Polkadot blockchain is an impending multiple chain structured platform which is technologically designed with the financial aspects to facilitate interoperability and scalability of blockchains which can be stopple into the ‘Relay chain’. Polkadot blockchain is the interpolation of networks that connect the multiple blockchains. It’s a bridge between the collections of blockchains. In technical jargon, it is the parachain. The operation of the parachain is through the minimized trust federation structure. Polkadot primarily provides interoperability, security assistance, and scalability. Polkadot creates the relay chain which acts as the nucleus of all the parachains. It connects the all other parachains and operates in coordination along with the transmission of data takes place. This leverage of the interconnections of blockchains is granted to both public and permission blockchains. For the blockchains to be allowed for parachain network must fulfill the following criteria for compatibility. It should be able to form compact and high-end client evidence. The authority must be distributed amongst a large number of authorities to standardize any transaction. Polkadot which has its own consensus has the ability to form bridges with different chains such as Etherum. 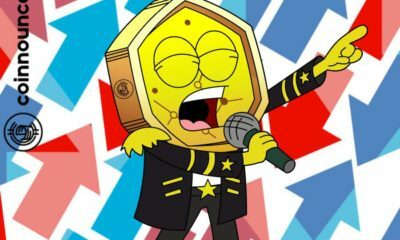 Polkadot is divided into layers and the lowermost layer of the Polkadot protocol are called Polkadot Runtime environment and stays uniform throughout the complete parachain network. Polkadot is simple language is the consortium of chains which allows numerous blockchains to share secured transactions via the Relay chain. Relay chain is the source of transmission of data. Polkadot connects the public and private blockchains. Polkadot is one of the biggest projects for the future for the accomplishment of the agenda of web decentralization. The transmission of information and data to all the blockchains and the necessary information and operations of the blockchain bifurcated to all the levels. This idea of blockchain data transmission – Polkadot was initially presented by Gavin Wood who is the co-founder of Ethereum and the founder of Parity Technologies. The data to a certain extent is classified. The focused agenda of this multi sharing blockchain technology Polkadot is to make sure that information transmitted stays secure and the transactions initiated must fulfill. DOT is the token or coin in the Polkadot ecosystem. The bizarre yet most important aspect of DOT is that there is a complete absence of information of limits. Polkadot is the sub technology of blockchain which can take the application of blockchain all together to the new level. It is one of the most ambivalent topics as there is so much of ambiguity in its every aspect. Ethereum is also a digital ledger like bitcoin but it is slightly different as it has a different approach and acts as a platform through which tokens can be created and creation of smart contracts and then directly uploaded onto the blockchain. Smart contracts is the digital code once the delivery of an agreed amount of currency takes place the system automatically transmits the key to unlock. These days our information is not at all 100% concealed. Most of our data is saved on the online accounts even after adding multiple passwords and locks. Still, there are blind spots where someone has the access to your information. The aim of Bitcoin technology is to replace the actual money and money transfer websites like online banking, Paytm and Paypal ethereum seeks to replace all the other third parties of the internet through blockchain. Ether is a form of cryptocurrency whose blockchain is formed by the ethereum platform. Ethereum is the kind of Decentralizing computing machine. Ethereum is divided into divided into two separate blockchains. Ethereum with the theft reversed (ETH), and the original one being Ethereum classic (ETC). Ethereum prevents the third party from accessing or altering the data in any manner. It provides security to the information. Ethereum also makes the censorship virtually possible. In layman’s language, Ethereum is the best alternative provided for the strict digital base. 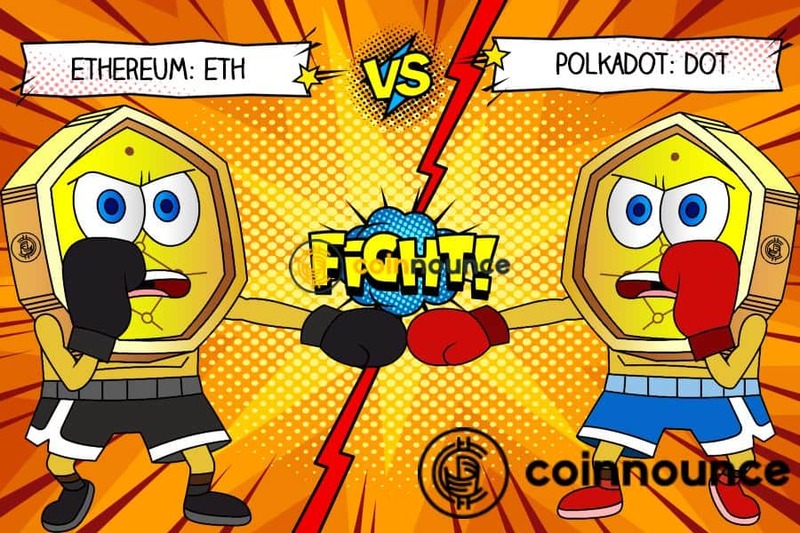 Is Polkadot a threat to ethereum? Parity is one of the main clients of Ethereum. Polkadot is somewhat the direct competitor of Ethereumm. Ethereum itself has a potential of being the parachain but it would need a connection through the bridge but the working of a bridge is not clear yet. As ethereum is an open source system that features smart contract functionality, the Polkadot has come up with the one of its advanced kinds. 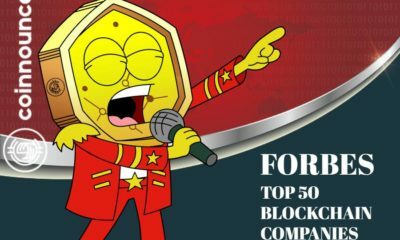 Even though Etherum is a potential parachain but polkatot is the connection of multiple parachains. As all the parachains cannot be connected to the scope of ethereum in the longer run stays limited. Ethereum is also founded by the Gavin Wood but he left it and founded Polkadot blockchain. Polkadot blockchain is more advanced technology as it is focusing on the transfer of data.